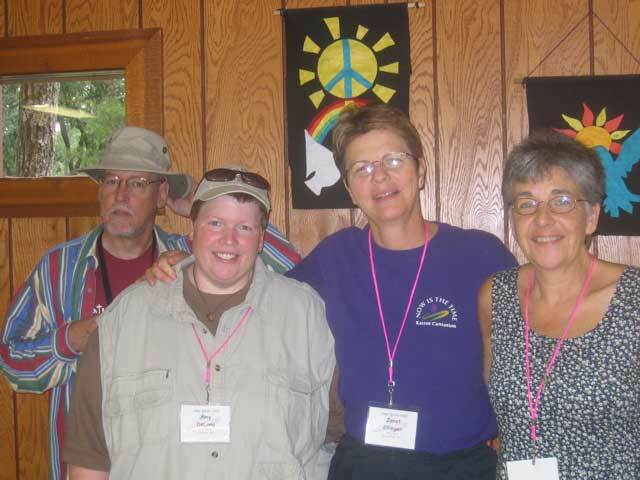 Camp Kairos was a time of renewal for Progressive Christians. We experienced scripture stories, had s’mores, told stories, encouraged one another, rested, had campfires, connected anew with one another and GOD’s expansive love.We developed three ways to continue the camp experience with each other. One group is meeting face-to-face with one another once a month. Another group is connecting with each other’s lives with regular email. A third group has agreed to meditate, contemplate, pray in their respective places on a given day and time. Even though you had to be there to experience the renewal, the following resources are being shared with you.